Use at your own risk :P:P!!! Avast! Internet Security - encompasses all the high technology for one purpose: to provide you with the highest level of protection against computer viruses. avast! Internet Security includes antivirus Avast, and virtualization module processes, anti-spam filter and built-in firewall. Supported by a virus in the letters, there is a script blocker. Virus database is constantly updated and can be downloaded via the Internet. Avast! - Anti-virus software that can find viruses on your PC hard disk in its memory, boot sectors, etc. Supported by a virus in the letters, there is a script blocker. Virus database is constantly updated and can be downloaded via the Internet. Avast! has a simple and intuitive interface with skins support. The program is equipped with modules for checking email, Internet traffic, IM and P2P clients. Contains a repository of suspicious or infected files and scan engine before loading Windows. 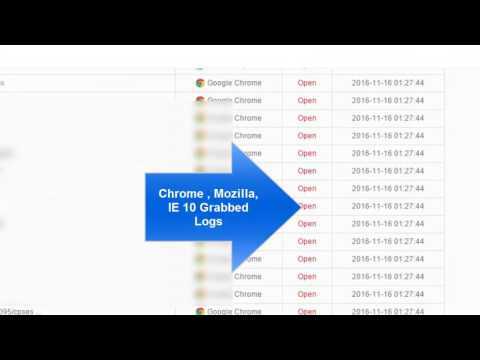 • Continuous updating of antivirus databases in real time (in addition to the update schedule). • Cloud technology reliability assessment files FileRep, improves protection against new threats, which increases the reliability of detection and speeds up the scanning process. • Remote control a computer via an antivirus to get help from more experienced users. • Can be installed in compatibility mode for simultaneous operation with other anti-virus as a "second line of defense." 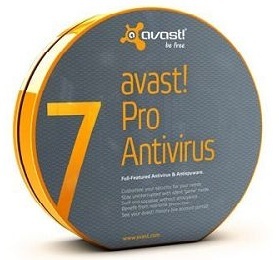 • Online condition monitoring installed on different computers and the status of antivirus protection system through a web portal AVAST (supported platforms Windows, Mac and Android). - And many other security enhancements. this is very easy to use . its free give away from my side! 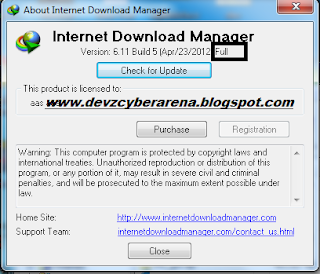 you can also update your idm if it says fake serial key just apply the patch again & u will be done :D:D>>!! !